Thank you for helping us make our 2017 conference a success! We had record attendance and wonderful speakers. We hope that you enjoyed your experience and plan on joining us next year and for our upcoming social later this year. 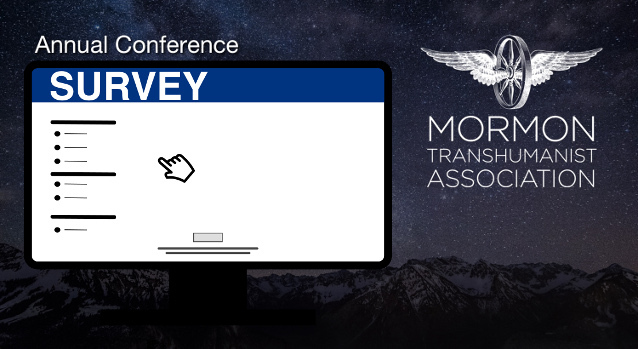 To help us make future conferences even better, please take just a couple minutes to fill out this short survey to share your thoughts about what went well and what we can do to improve.